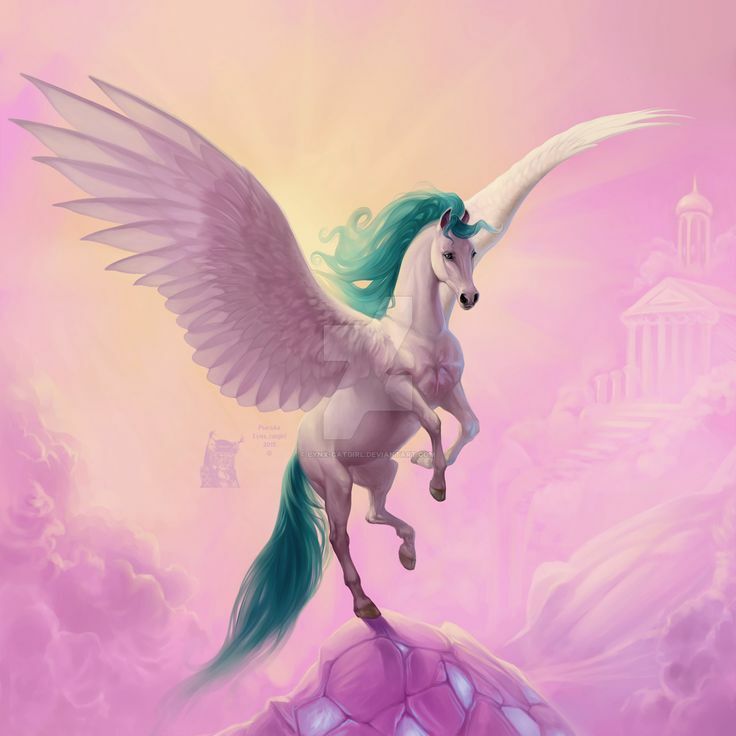 Pegasus is a name very commonly heard in Barbie stories. 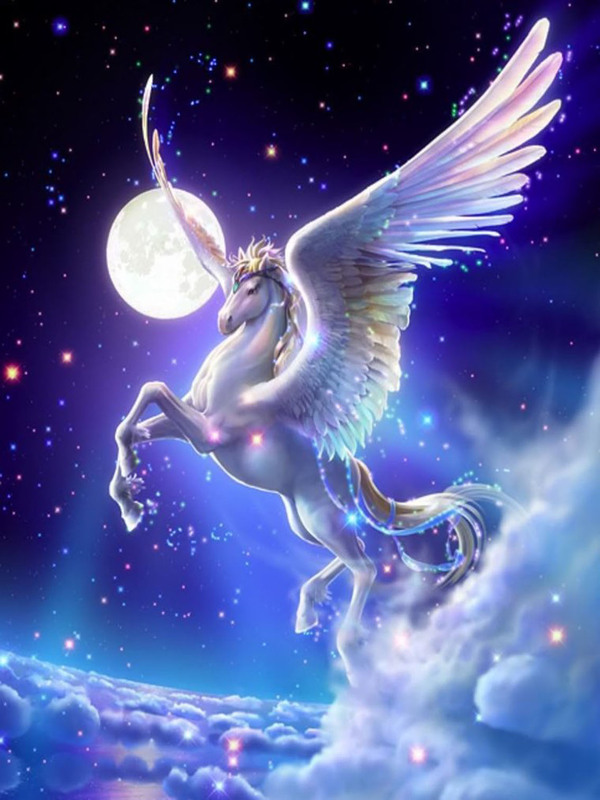 The white mythical horse symbolizes various things associated with sexual and other intimate desires. 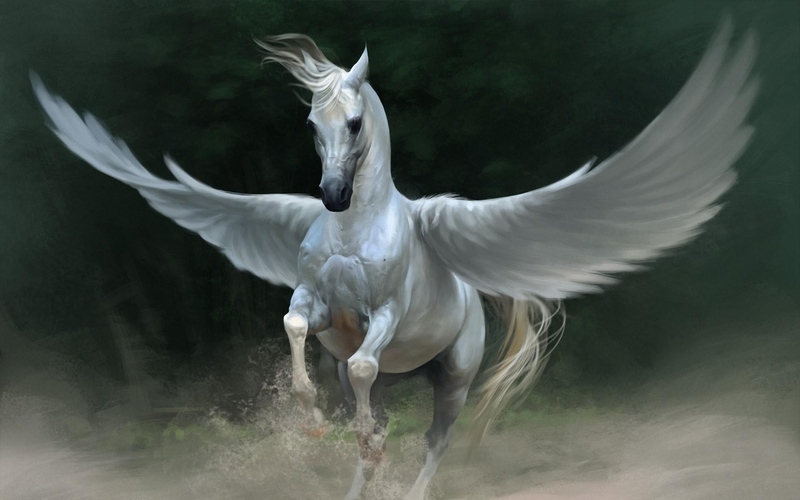 The white horse is an imaginary creature that exists in our fantasies. 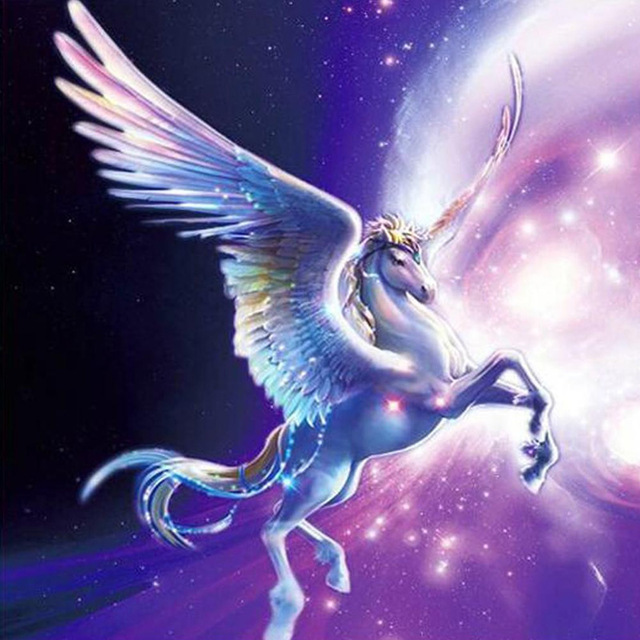 Similarly, the horse related to dream denotes sexual fantasies of people. 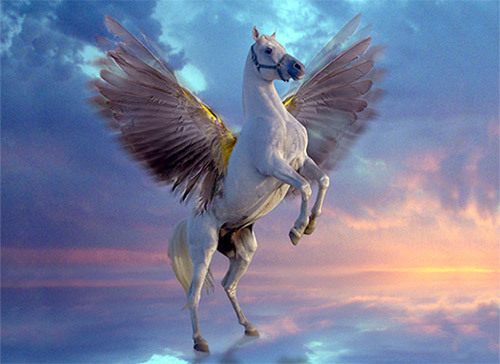 Pegasus creates a lot of excitement, love and cuteness around with its presence on screen. Thus, this adorable creature reflects love and closeness of your partner. 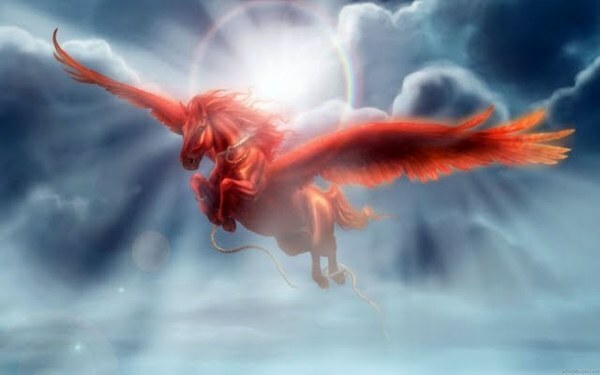 Pegasus dream is not only related to the love partner, but also related to other relations such as. motherhood. 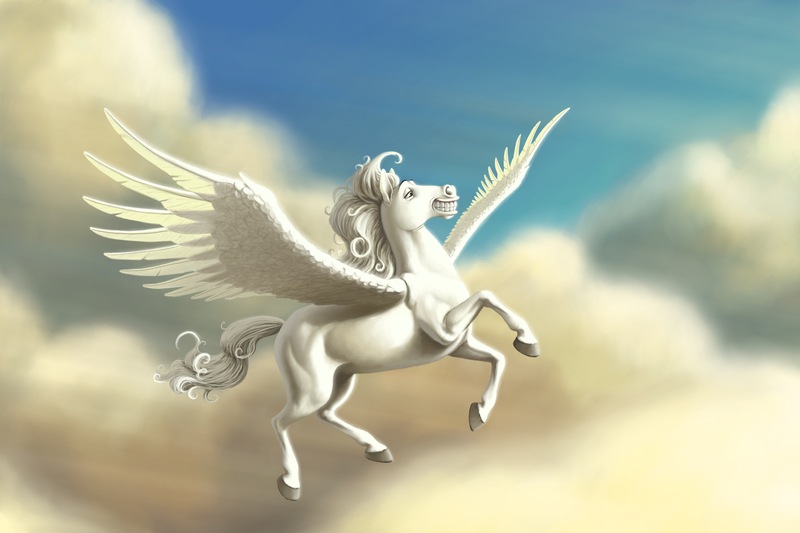 For instance, to dream about a baby Pegasus means that you have a strong bonding with your children. 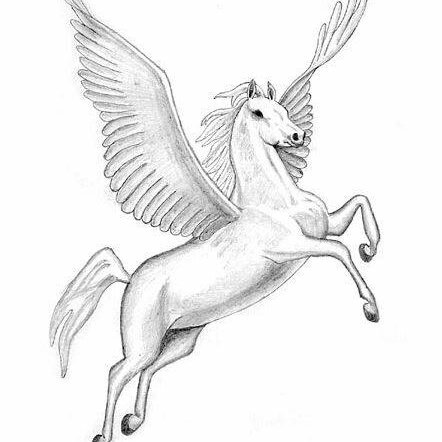 The baby Pegasus also gives you a sign that your kids will have a caring and responsible nature. To dream about your sexual fantasies is no crime! Do not suppress your feelings as this will make the relations worse. Let the understanding level and closeness with your partner be based on a mutual agreement. 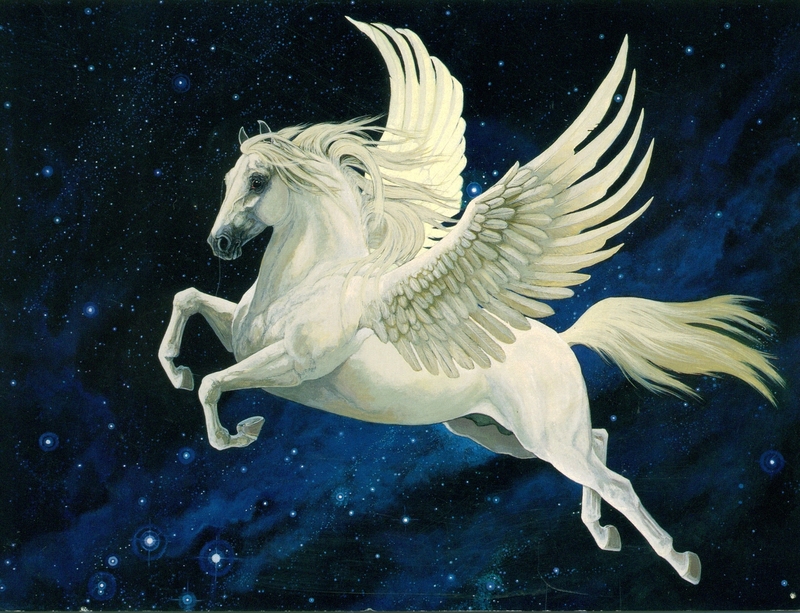 Watch out the behavior of Pegasus in your dream, as this will help you to understand the dream better than the rest. 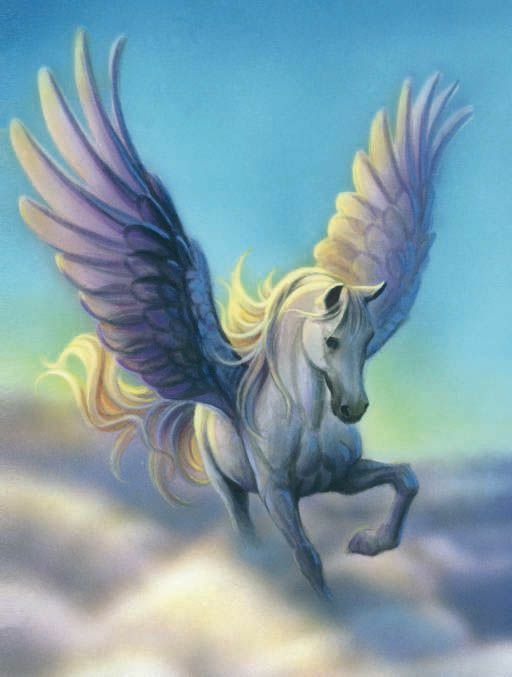 Sleeping Pegasus: To dream of sleeping Pegasus is a sign of your suppressed feelings. You may have suppressed a lot of desires in your heart and this is reflecting in your dream. Try to express yourself confidently and openly with your partner. This will strengthen your relation. 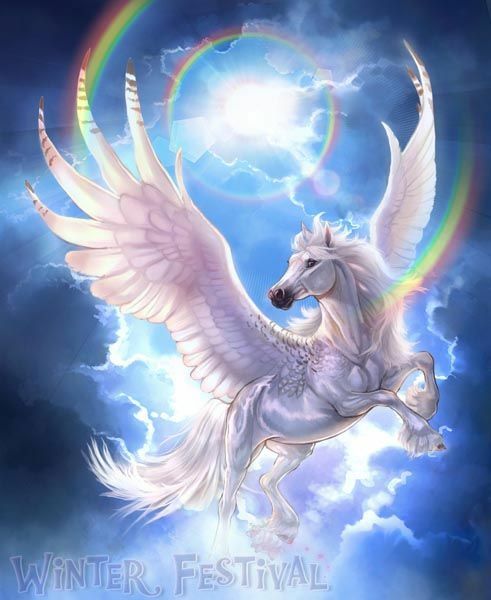 Flying Pegasus: A flying Pegasus in dream reflects freedom of thoughts. 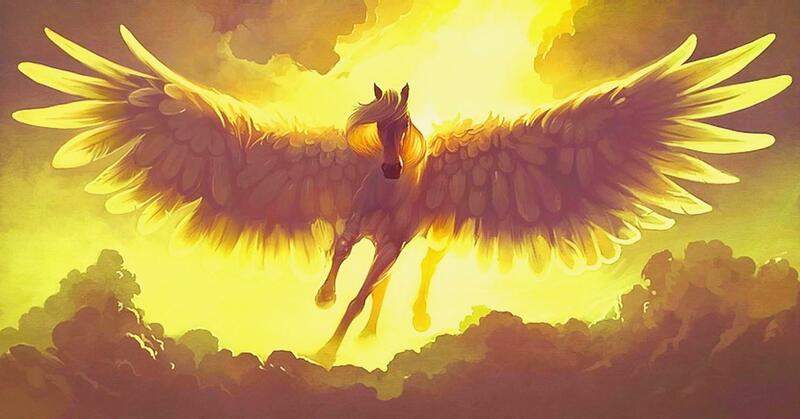 It means that you badly wish to break free from all the barriers of your life and fly freely. 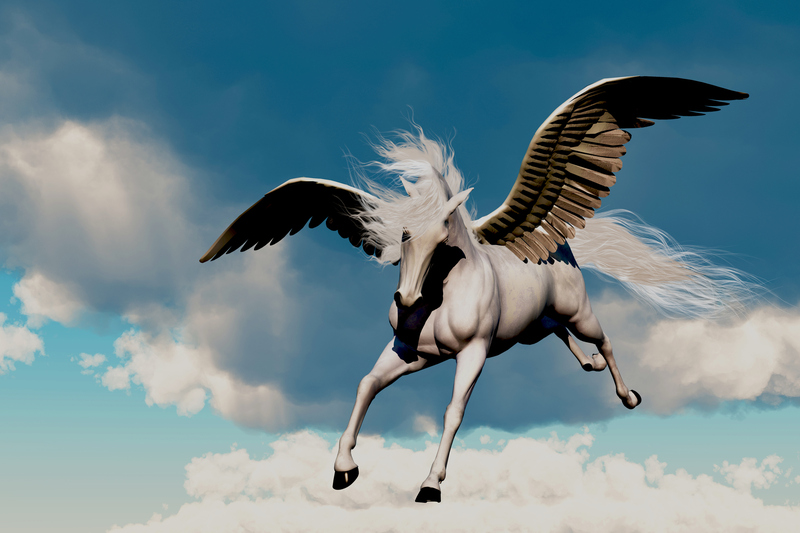 On the other end, a flying Pegasus dream is a good omen. It indicates success and progress in business. 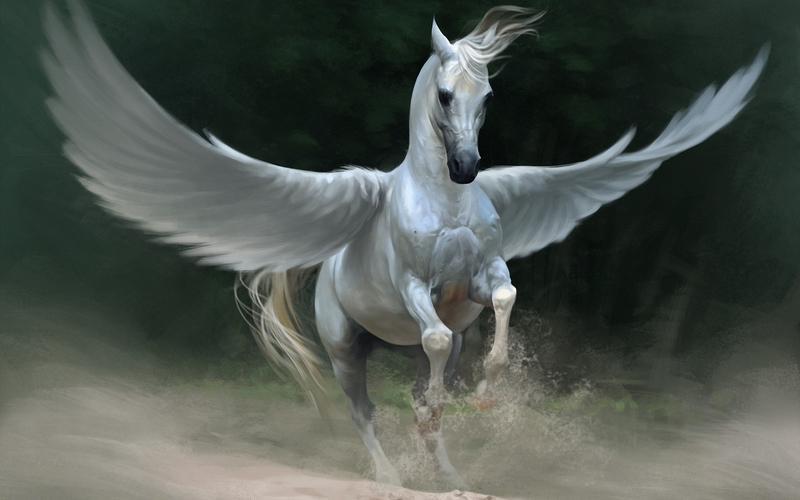 Injured Pegasus: This dream signifies betrayal in love. It also indicates that possibly you might feel sexually neglected by your partner. Speak yourself out before it is too late. It is highly important that you discuss your feelings with your partner and suppress this gap. Do not let the dreams rules over your life situations. Take them as your supporting tools to prevent the bad things to happen in your life.